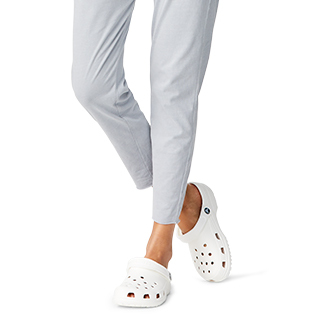 Silver, gold and platinum are as timelessly desirable as they are fashionably relevant. 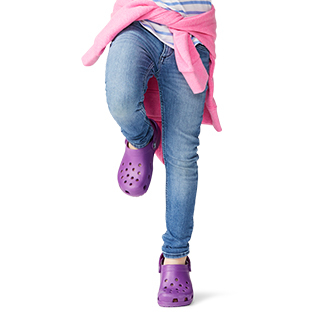 The Crocs Statement Collection of Metallic Blooms expresses our affinity for all things shiny and precious with metallic flower charms and studded metallic embellishments. 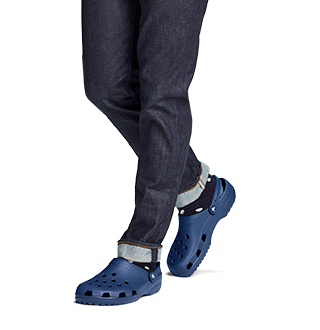 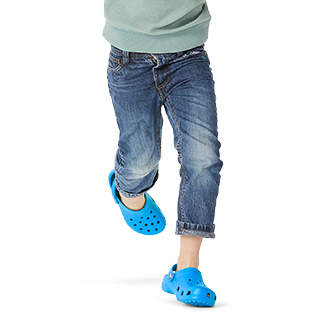 These special-edition Crocband™ Clogs will put the right amount of bling in your spring, summer and beyond.